One area of friction for Alexa skill engagement is discovery and surprisingly, there is still no advanced voice-search feature to discover new skills. Even Amazon’s own skill to fix the problem, the “Skill Finder” app, does not allow users to ask for a skill by use case or functionality. The Allen Institute for Artificial Intelligence (AI2) decided to fix this problem by creating its own voice-search engine for Alexa skills with a skill called “Skill Search.” You can ask the skill “Alexa, tell me about airport wait times” or “Alexa, I’d like to meditate” and she will give you a lists of skills to enable that can help answer the question. You can see a demo in the video below. a. Offers a separate skill store or recommends other skills. So Amazon has a valid reason for rejecting the skill as it clearly recommends other skills. 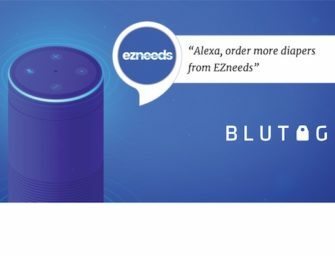 It makes sense why Amazon would want full control over how skill discovery is handled in the Alexa store as there is revenue to be made from voice search. For instance, “Skill Search” could ask for compensation from skill developers to be the first skill listed for a specific search.